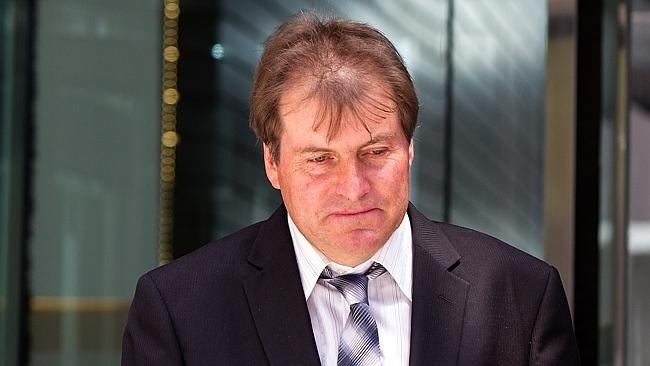 Western Australian farmer Steve Marsh (#IamSteveMarsh) has lost a landmark case which could have protected his organic status, after his property was contaminated by GM canola from a neighbouring farm. Marsh, an organic farmer from Kojonup, south of Perth, Western Australia, lost organic certification for most of his farm when GM canola contaminated his crop. He took action by suing his neighbour Michael Baxter in the Supreme Court of WA, in a landmark world’s first trial which started earlier this year. "Steve Marsh is a great man to have stood up to what was a Biotech industry funded legal campaign. "We hope that Steve's battle is not over and that he will continue to the Australian High Court, as his fight is that of all Australian organic farmers, who will still live under the fear of GM contamination following this ruling." “This is a huge setback for organic and Non GM farmers and their choice to remain GM Free. “This has been an important test case, of interest to many parties, locally and globally. “If Steve on legal advice chooses to take this case further, the Safe Food Foundation will continue to work to legally protect the rights of Australian consumers to buy organic produce free of GM. “We also call on our legislators to work on finding a solution to this vexed issue. State and Federal governments have continuously stated that the solution to any GM contamination events is common law. This has clearly failed today and demonstrates that the law has not kept up with new technologies such as GM.